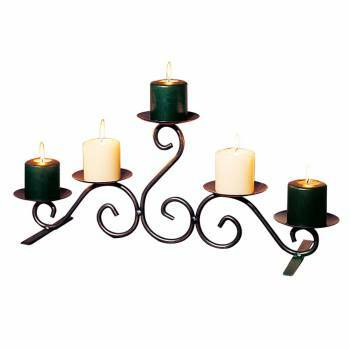 Candle Holders are a nice touch for any room. 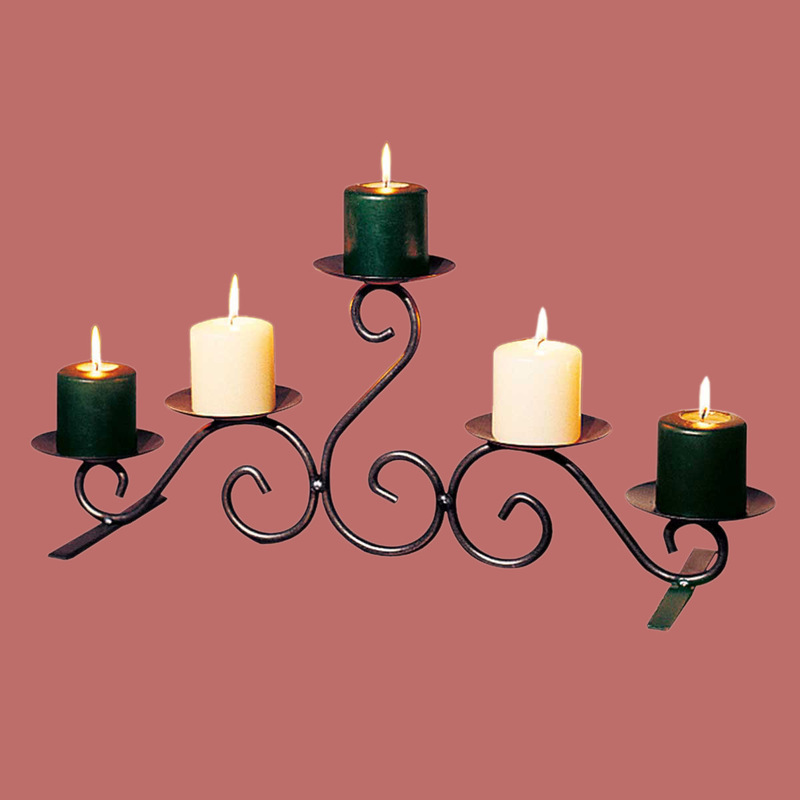 Choose your Candle Holders here today. Spreads a romantic glow of light from your hearth? Is fabricated from wrought iron for lasting beauty? Makes a charming accent to any room? Why not the romantic glow of candlelight in the fireplace or hearth? It is 26" wide x 10" high x 8" deep. Candles not included.